When the USA elected its first black president in 2008, two books on Canongate’s list went interstellar. 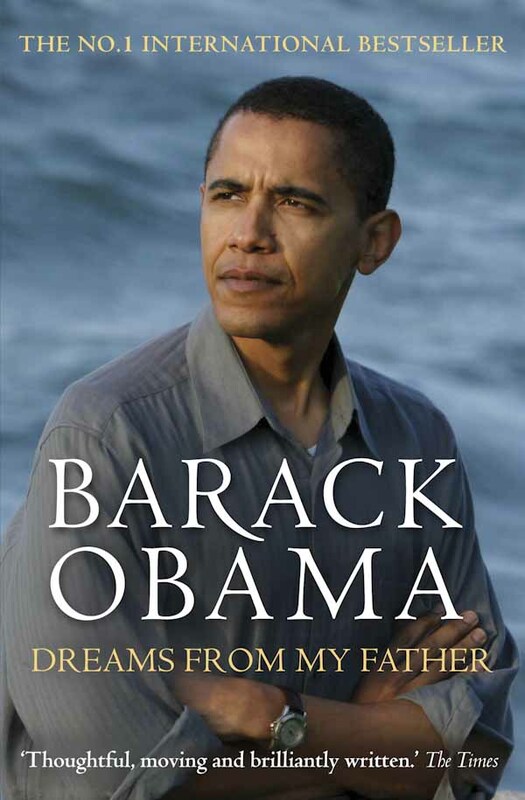 Mark was lucky enough to design the UK paperback edition of Dreams From My Father, the new President’s memoir. Enough said, apart from ‘Yes, We Can’.